Happy Bloggers Challenge Friday! Thanks to those who played along with the Stitch in Time Challenge, the challenge this week is Alter It. 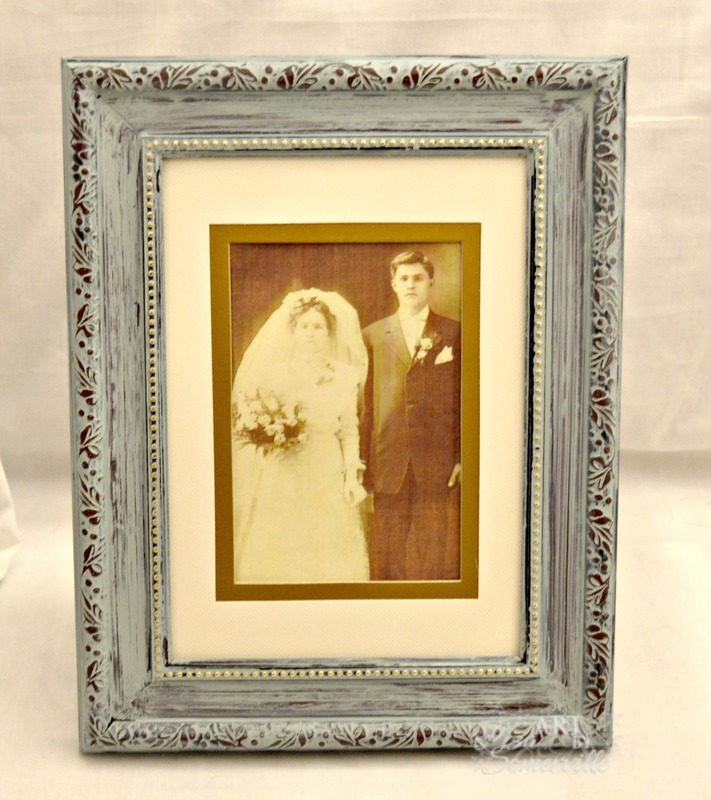 No stamping on my altered project this week, I applied DecoArt Chalky Finish in Vintage to turn a drab from into a FAB frame! I just love the weathered vintage feel. Fabulous change! Love the chalky look you added to the frame. Amazing piece of family history, love that photo. Amazing and I love the altered frame. What a great transformation using paint! Happy Weekend, Lisa! love your frame's new look!